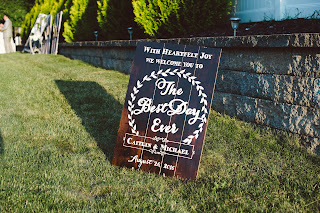 she will custom make one for you ! Check out her Gradient dresser too!! 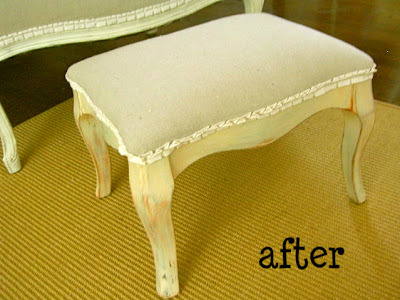 created it to match a fab chair she recovered too! So, go visit these amazingly creative women and enjoy !! 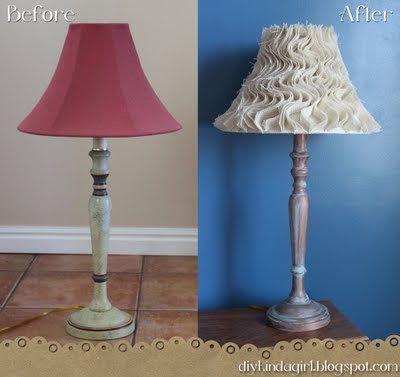 Those are all great projects, love your ruffled lampshade too. Thanks for visiting ...following you back!